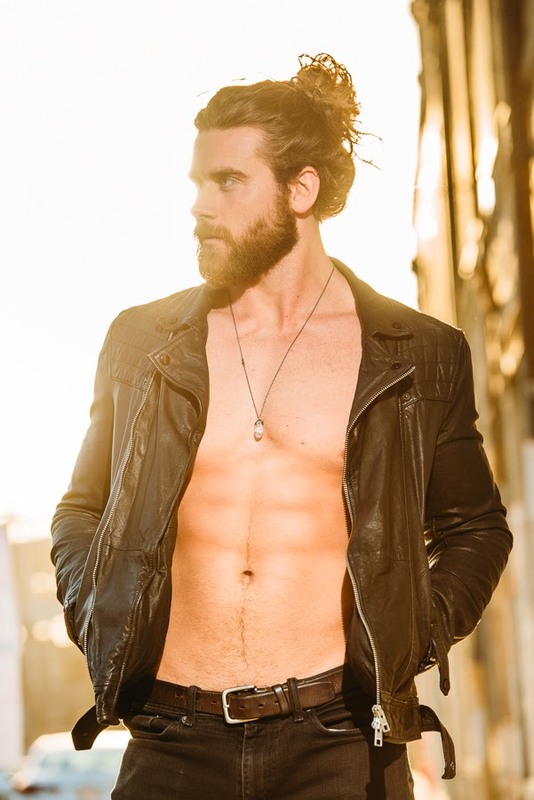 Brock O’Hurn is an actor, model, social media influencer and fitness expert. Brock garnered fame in 2015 after he posted a video of himself creating a “man bun” that quickly attracted millions of views and created a media frenzy. Brock has since turned his popularity into a thriving acting and modeling career that includes feature film and television appearances, directing and producing. Brock has starred in Box Office Hit Tyler Perry’s “Boo! A Madea Halloween“, “Boo! 2 A Madea Halloween,” and made his TV debut in Tyler Perry’s “Too Close to Home” (season’s 1&2) that aired on TLC. Brock O’Hurn has been featured on, Good Morning America, Steve Harvey, The Real, Huffington Post, GQ Magazine, Daily Mail, Cosmopolitan, Buzzfeed, Deadline, and many more. Brock has graced the front cover of Iron Man Magazine and has also been featured in national ad campaigns for LG Electronics, Quest Nutrition and many more. When Brock first moved to Los Angeles, he worked as a personal fitness trainer. Brock began his fitness endeavors as a teenager. Today, he is an advocate for fitness, health and wellness and credits athletics for boosting his confidence early on. Brock currently resides in Los Angeles.